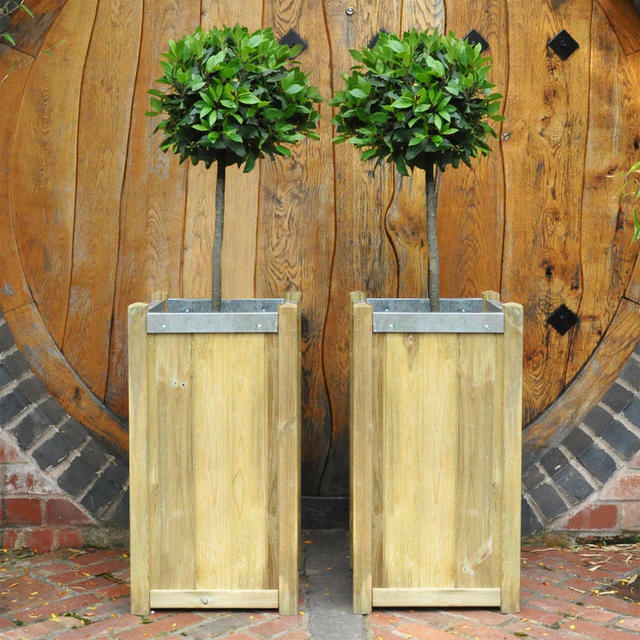 Simple slender wooden planters with a hint of zinc metal detail across the top. 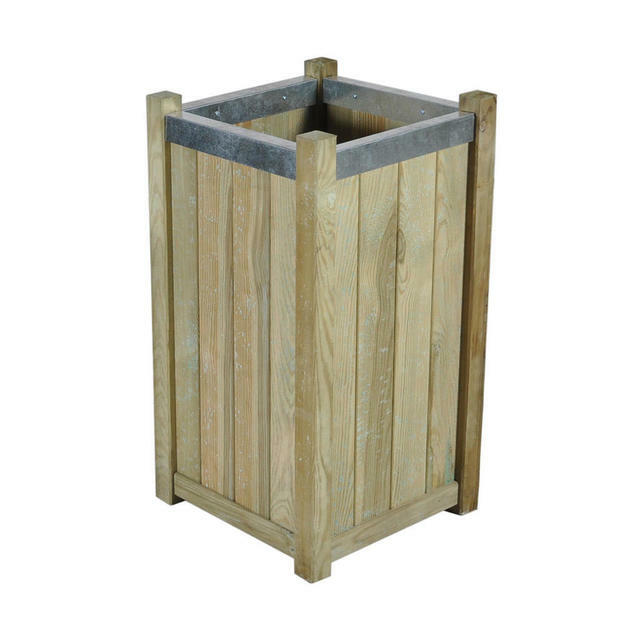 These simple wooden planters have elegant zinc metal detailing which add a touch of modern style to the garden. 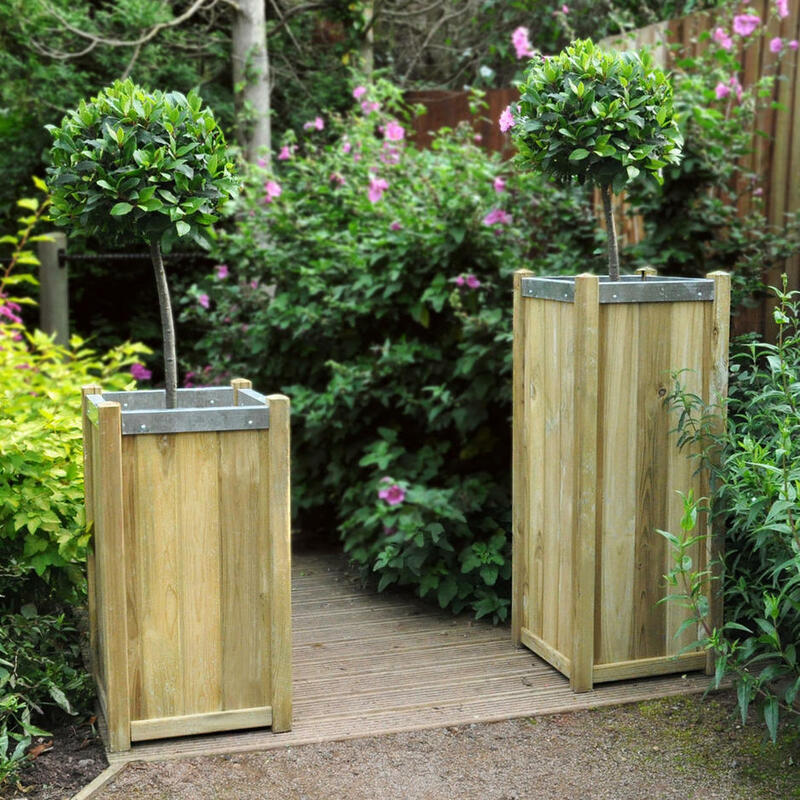 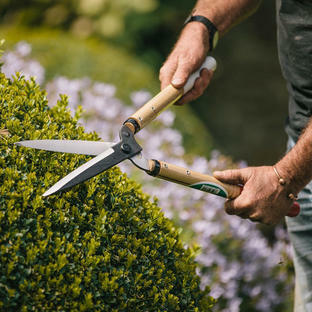 The planters are suitable for shrubs or small container trees, they will add height to your outdoor space and when used in pairs are perfect used either side of an entrance or garden walk-way. Plants such as box balls or cones always make a dramatic but simple impact in planters by doorways. The planters can be painted if desired using any proprietary outdoor garden paints or colour stains. 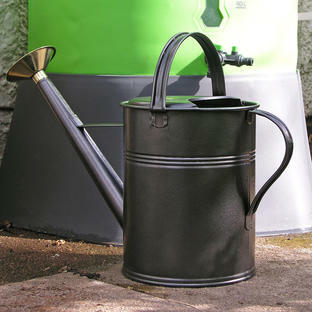 (Always follow the manufacturers instructions on the tin). 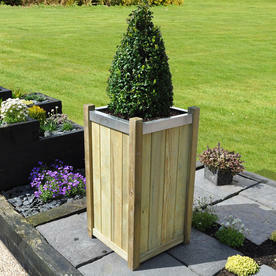 Contemporary design suitable for any garden style. 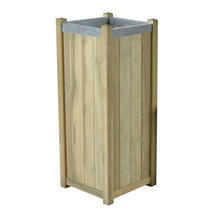 Large planter holds 108 litres of compost. 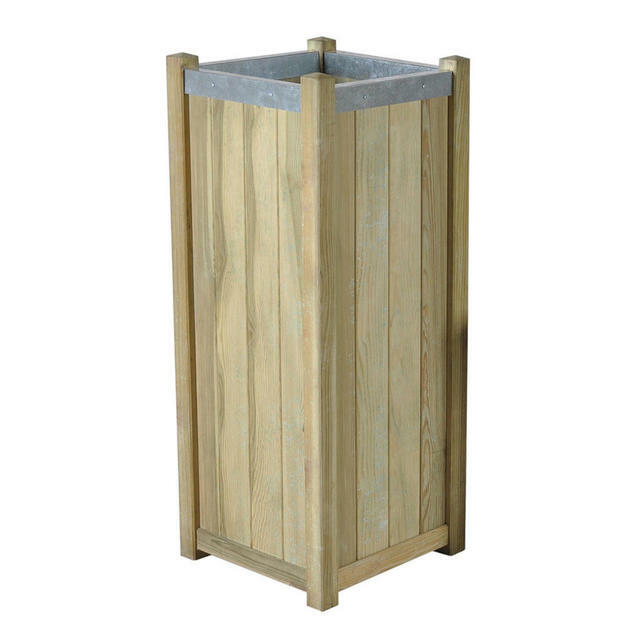 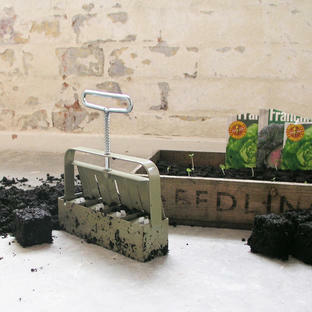 Small planter holds 79 litres of compost. Manufactured using Pressure Treated softwood to give a robust build and high quality finish. 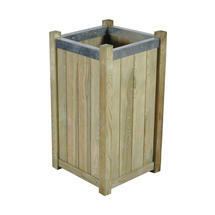 They have a 15 year guarantee against rot and fungal decay.